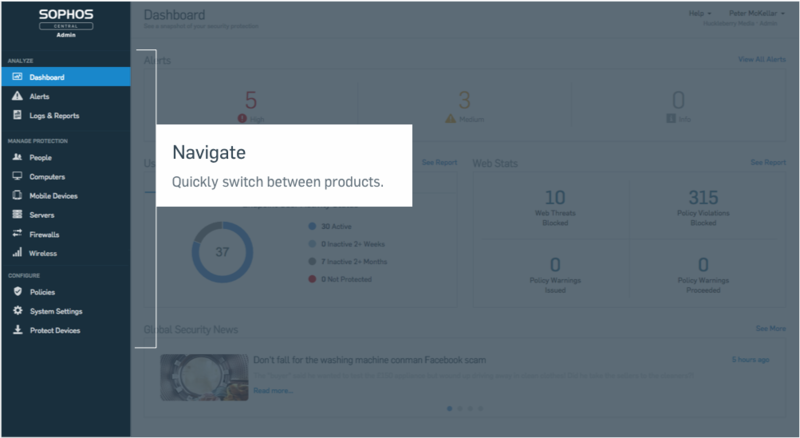 Enterprise-grade Secure Web Protection that's advanced yet easy to use. 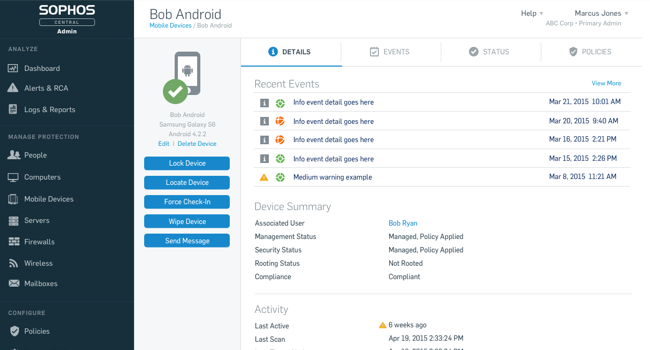 Learn more about our Sophos Mobile. 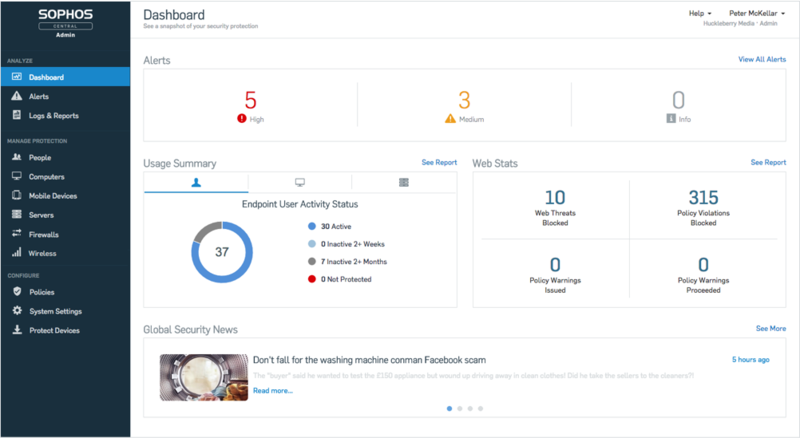 Learn more about our Server Security. Learn more about our Wireless. 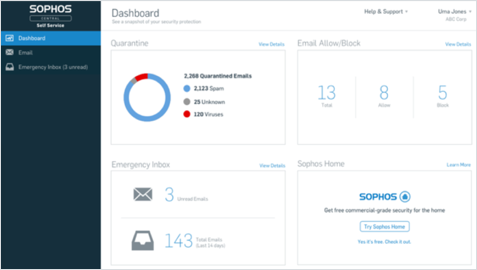 Learn more about our Sophos Email. 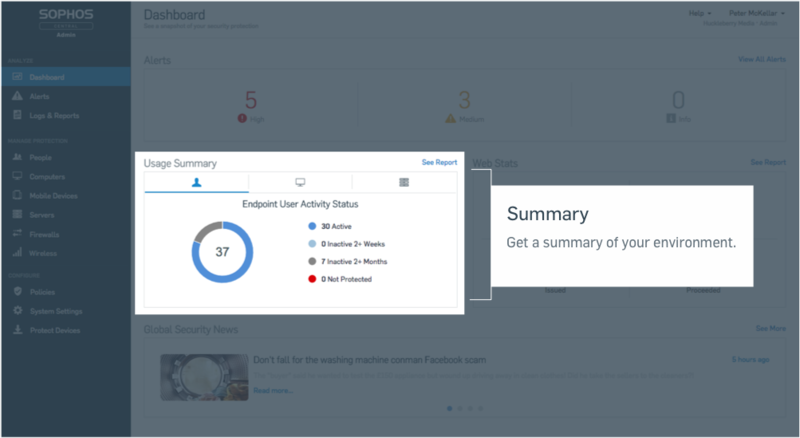 Sophos Central allows you to manage our award-winning Synchronized Security platform. 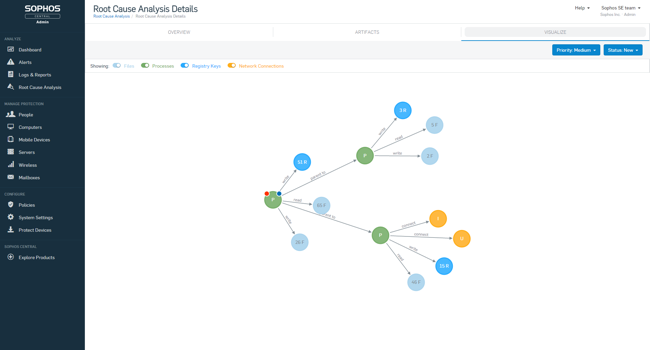 Advanced attacks are more coordinated than ever before. Now, your defenses are too. 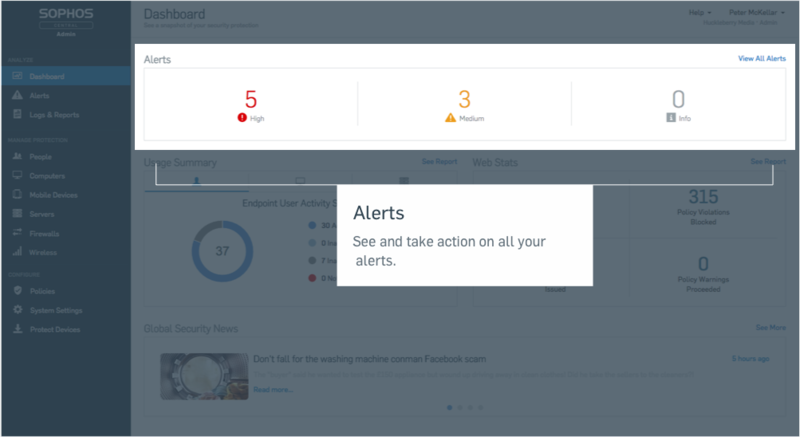 Our revolutionary Security Heartbeat™ ensures your endpoint protection and firewall are talking to each other. 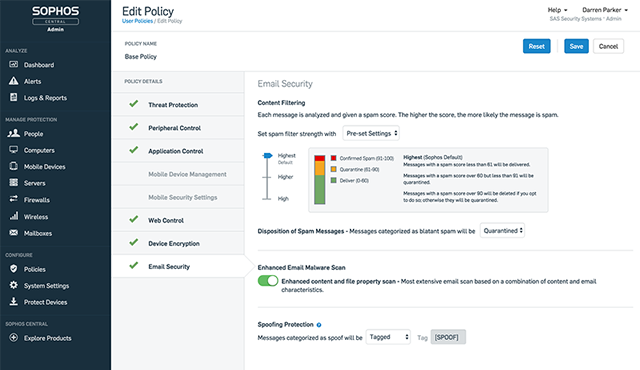 It's a simple yet effective idea that means you get better protection against advanced threats and spend less time responding to incidents. It's so simple, it makes you wonder why nobody did it before.